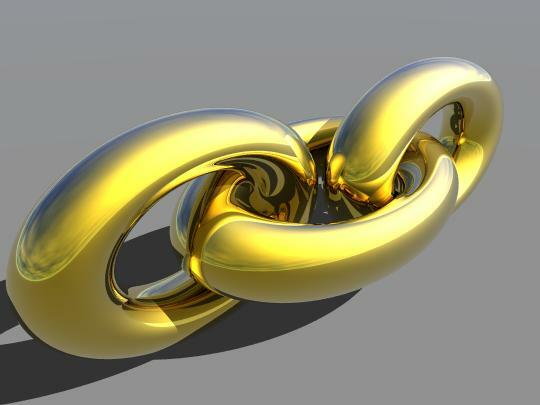 Lovely Linkage – the Thanksgiving edition. Jenny from “Dinner, A Love Story”, turns tradition on its ear in a most hilarious way. Mrs. Lilien assembles her “T-Day” ensemble right here. Beautiful fall wedding by The Nichols on Style Me Pretty – the cushions, the first dance, the Ghost chairs, wow. Look at all of these Thanksgiving decor and crafting ideas for your home from our pals at Casa Sugar. I’m giving thanks that I bought that darn Fiat before JLo rocked it out last night. Red Velvet Cupcakes from My Drunk Kitchen – turn your volume down if you are at work. Perfect faux bois vases for your holiday home from the always wonderful Centsational Girl, DIY Princess. As always, give some bloggy love to all of the wonderful bloggers and add them to your roll or subscribe. Posted in holidays, party planning and tagged Casa Sugar, Dinner: A Love Story, Fiat, holidays, Links, Mrs. Lilien, My Drunk Kitchen, Style Me Pretty, Thanksgiving. Bookmark the permalink. Menu Monday – How to Brine a Turkey. Like many of you, I will be making a turkey this year – and, admittedly, due to my work and family schedule, I am cheating on the brining as Trader Joe’s has free-range, organic, brined birds this year at $3.99 per pound. Normally, I do like to brine my own turkey since a brined bird has the best flavor and yields the juiciest results. If you are reading this today, you can start brining your turkey tomorrow, or even Wednesday – depending upon the size of your bird. Basically, you want to brine it for one hour per pound. But you can’t brine it too much – as long as you rinse it. For recipes calling for a large container to put the turkey in during the brining process, that always proves difficult. I have found that using heavy duty eco-friendly trash bags in double or triple layers works just fine. And if you are lucky enough to live in a part of the country where it is chilly and you have a yard safe from any animals, you can use the great outdoors as your refrigeration. Pour vegetable stock into a large stock pot over a high heat – the sort of pot you would use to boil lobsters or crabs – the biggest one you can find. Add salt, brown sugar, and spices (you can also thrown in some honey or maple syrup if you have it). Bring to a light boil. Remove from heat and allow to cool. Pour in ice water and stir to combine.Place turkey in a large plastic container (at least 4 gallon) – or, use my trash bag method. Pour brine over top. 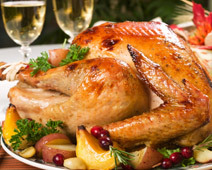 Refrigerate and brine for 1 hour per pound.Thoroughly rinse all the brine from the turkey before cooking. Otherwise there will be a salty flavor to the turkey. And always remember to thoroughly dry the turkey before cooking – this is key. Enjoy – and let us know your favorite way to season a turkey. Or Tofurkey! Posted in food, holidays, party planning and tagged Brining, Thanksgiving, Turkey. Bookmark the permalink.